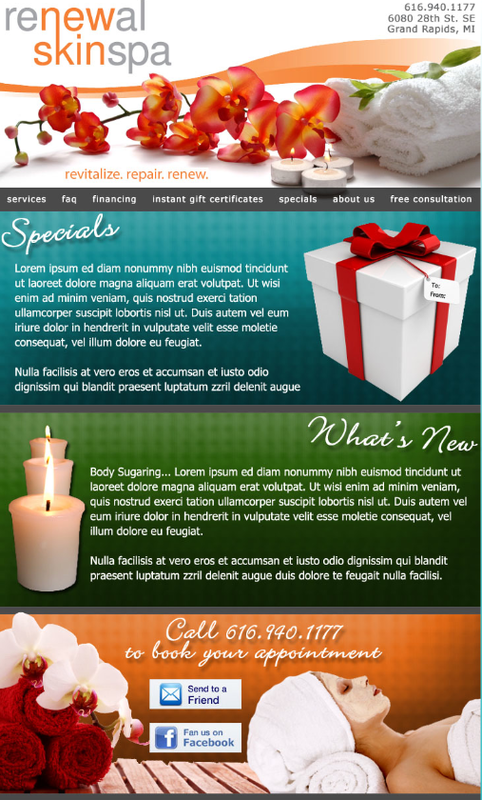 Please incluse your web address so we can brand the email template to your websites's look and feel. Please upload any logo you would like us to use. If you have specific images you would like to use, please upload. If you have an existing HTML email template you would like to use, please upload. Please let us know if you have any specific requirements for a subject line. We will work with you on best practices.